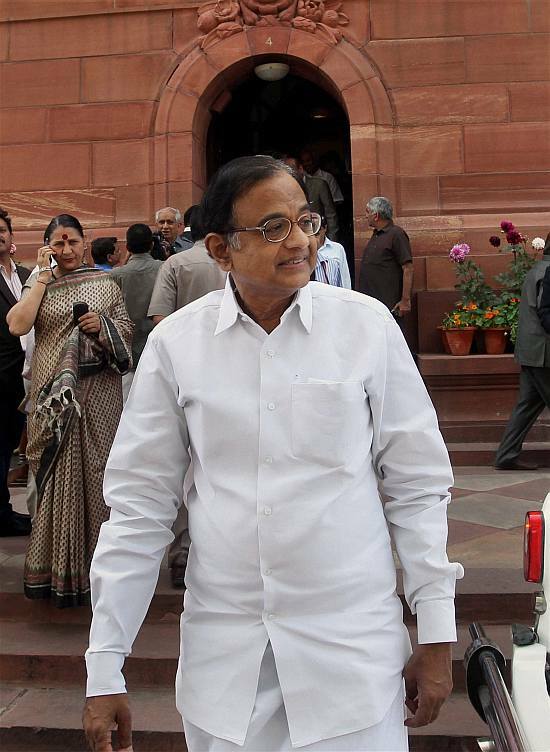 Union Finance Minister P Chidambaram at Parliament House in New Delhi during the ongoing Budget session. 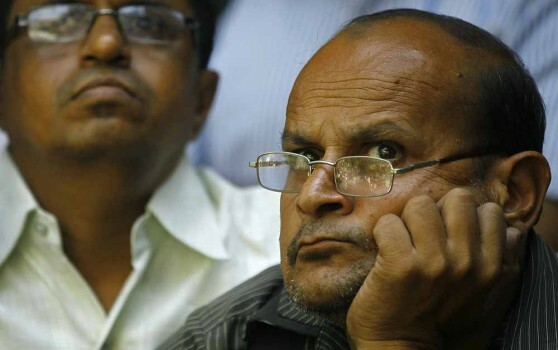 Union I&B Minister Manish Tewari with SP chief Mulayam Singh Yadav at Parliament House in New Delhi during the ongoing Budget session. 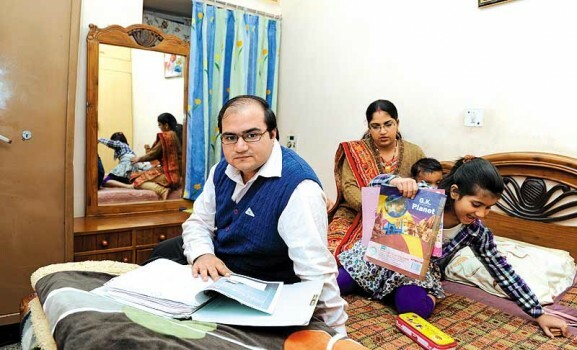 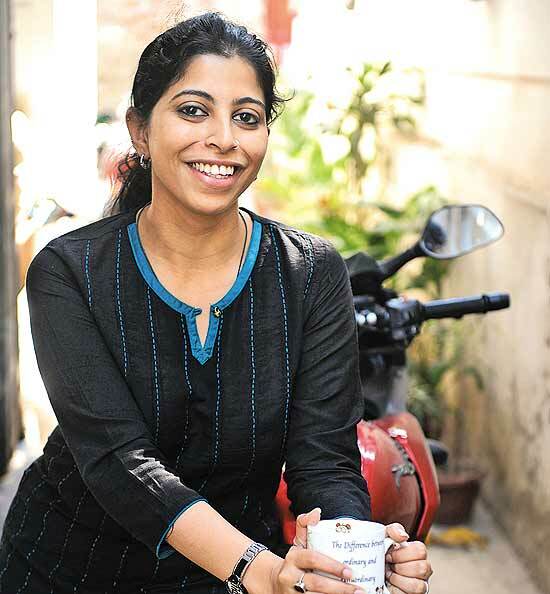 My investments: I have invested primarily in insurance policies to save tax. 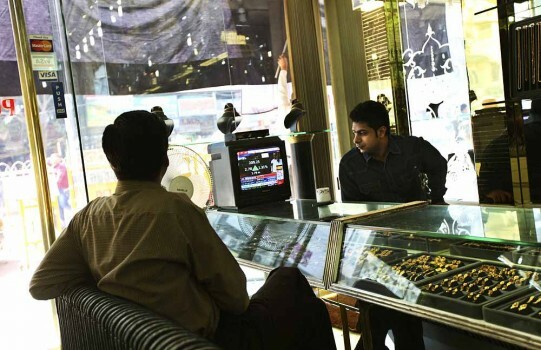 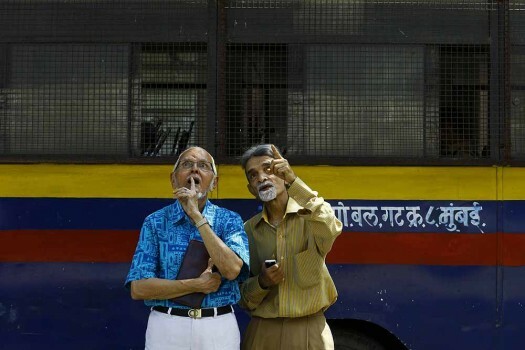 Investors watch a screen showing the impact of the budget on stocks at Bombay Stock Exchange building in Mumbai. 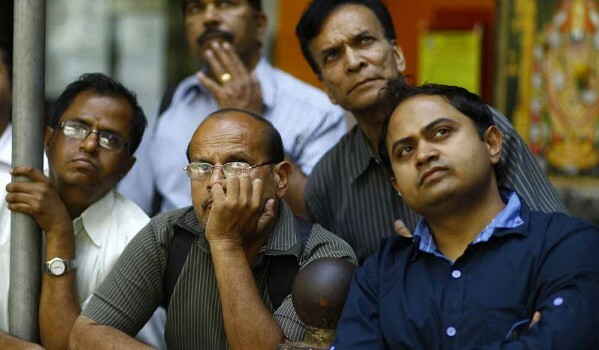 Traders watch a live telecast of Finance Minister P. Chidambaram presenting the annual budget in New Delhi. 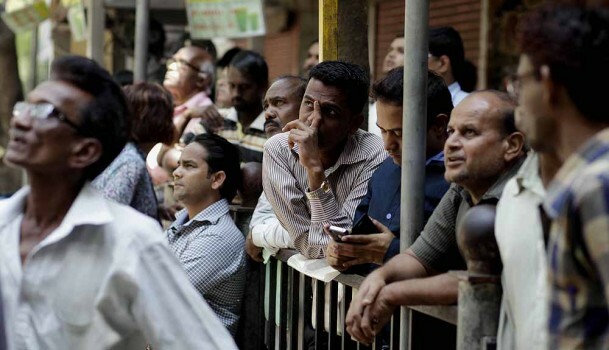 People watch a display screen on the facade of the the Bombay Stock Exchange building in Mumbai. 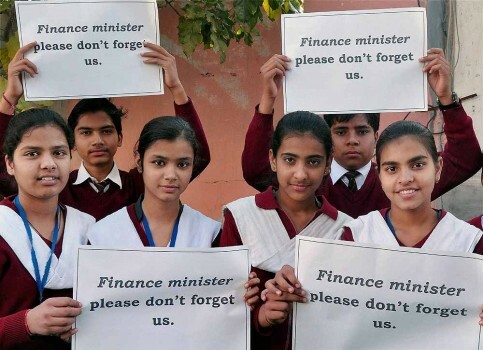 Students holding placards in Bikaner demanding sops for them before on the budget day. 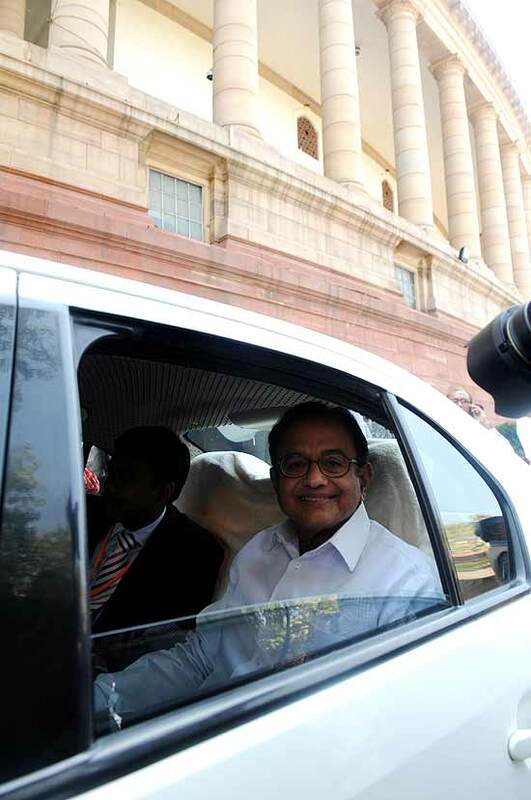 Finance Minister P. Chidambaram arrives at Parliament to present the annual budget in New Delhi. 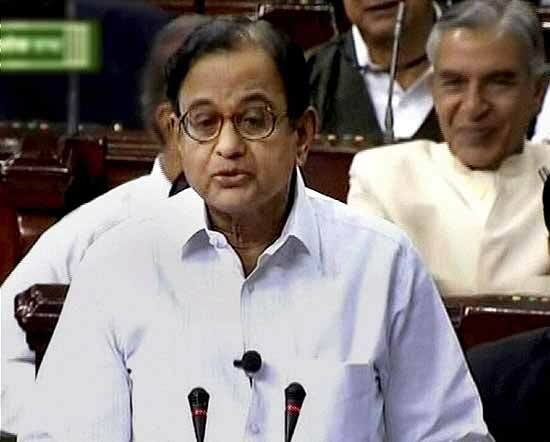 Finance Minister P. Chidambaram at Parliament to present the annual budget in New Delhi. 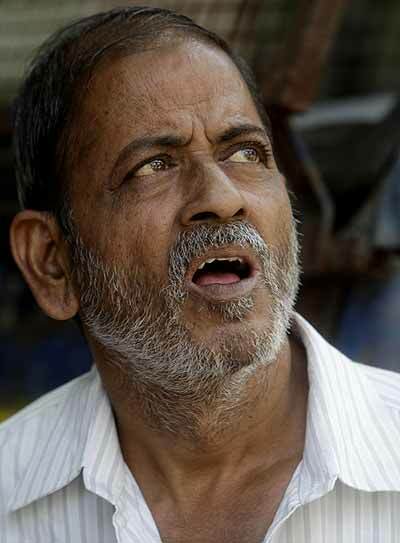 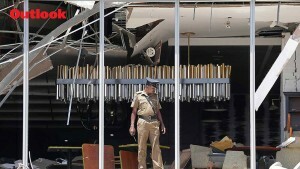 A person watches the Electronic display outside the BSE building during the Budget presentation in Mumbai. 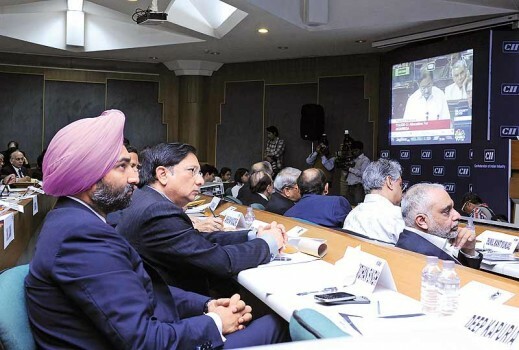 Union Finance Minister, P. Chidambaram on the Electronic display outside the BSE building during the Budget presentation, in Mumbai. 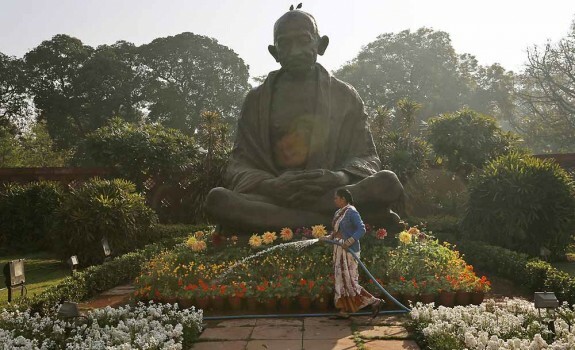 A worker waters plants around a statue of Mahatma Gandhi inside the premises of Parliament as Finance Minister P. Chidambaram delivers the annual budget in New Delhi. 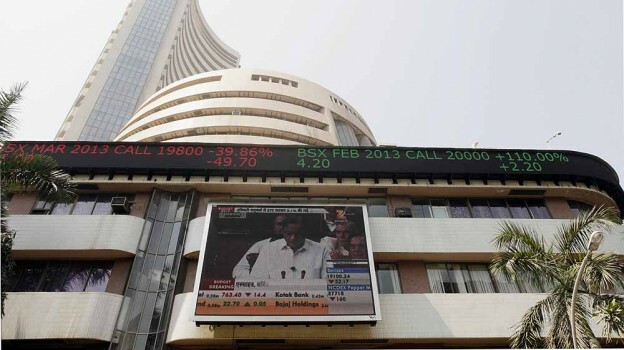 TV Grab: Union Finance Minister P Chidambaram presenting the Annual Budget 2013-14 in the Lok Sabha in New Delhi. 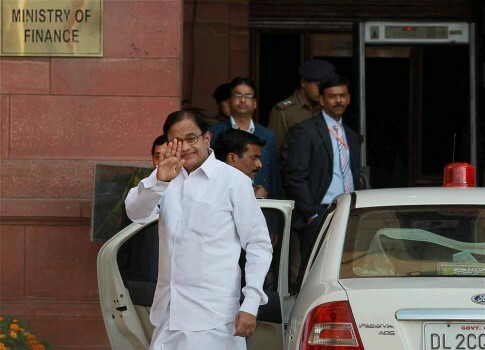 Union Finance Minister P Chidambaram is greeted by his grand daughter Aditi Nalini as he leaves his residence to present the Annual Budget 2013-14 in Parliament, in New Delhi. 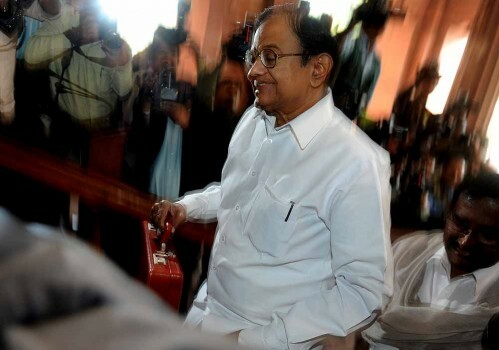 Union Finance Minister P Chidambaram at his office before leaving for Parliament House to present the Annual Budget 2013-14, in New Delhi.